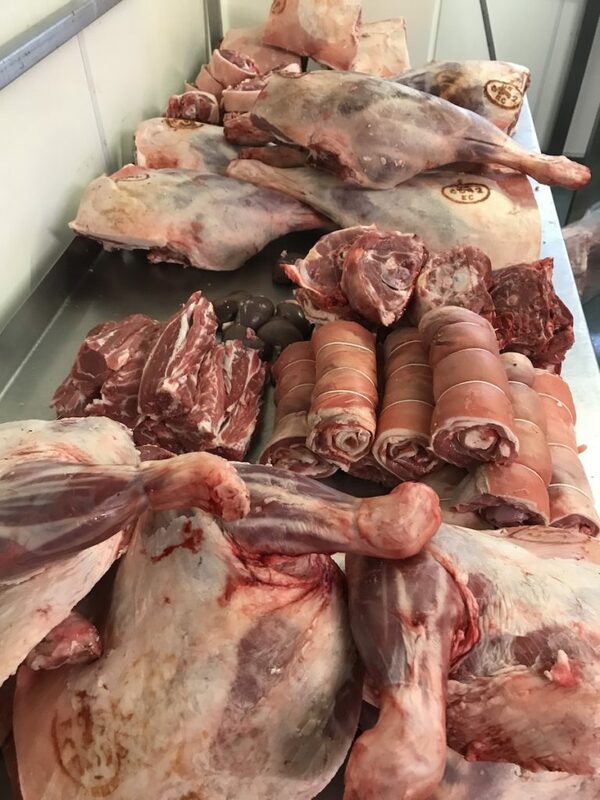 As Tillingbourne is set in the heart of the Surrey Hills, we are very passionate about local game and locally reared livestock. We source a whole range of game from neighbouring shoots within Surrey and buy solely from licenced local deer stalkers. Venison is one of our specialities and it has become very popular in the last few years – mainly because it’s a wild meat with a very low fat content. Venison is much cheaper than beef per kilo and can be cooked just like lamb or beef. 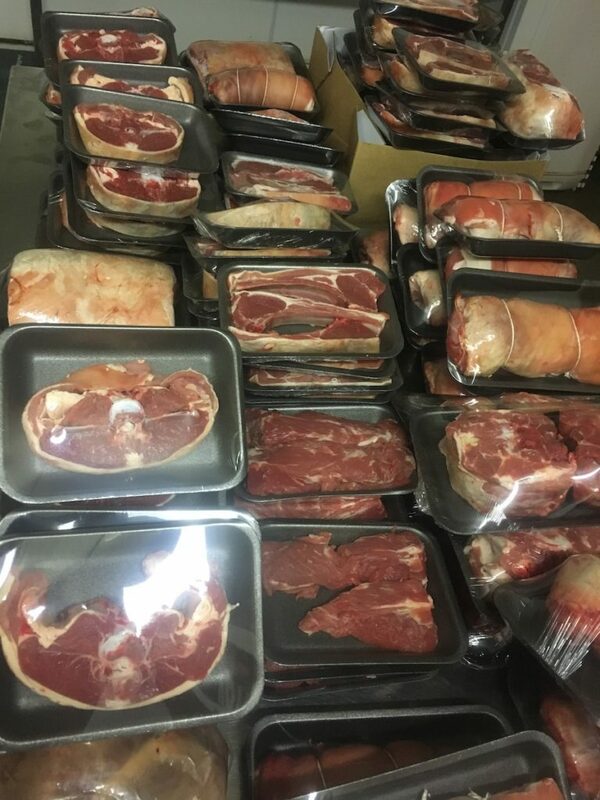 We always have some frozen venison on sale, but are happy to say that we have a large amount of fresh carcasses arrive each week, which we sell fresh straight from the chiller. The benefit of this is that we can butcher your desired cut/size straight from fridge, whilst you wait. We also grow our own lamb on site, and process these through the farm shop. Our lambs are completely free range and only eat grass and a little hay in the winter, if needed. We slaughter all of our home grown livestock at a local aboutir, reducing food miles and supporting another local business. Our lamb is sold on an order only basis, but we occasionally have some spare for sale in the freezer. 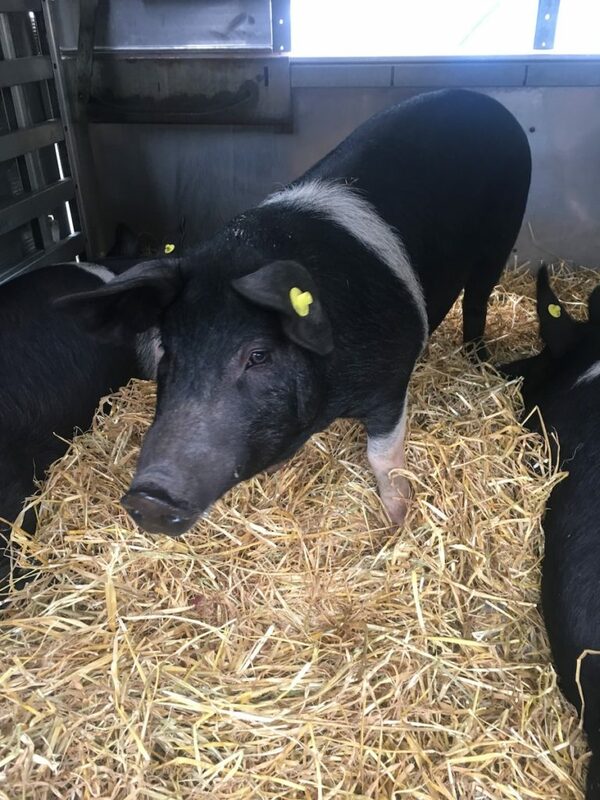 We also own a number of pigs, housed at another local farm in West Horsley. Again these animals are available on order only basis or from spare produce in the freezer.